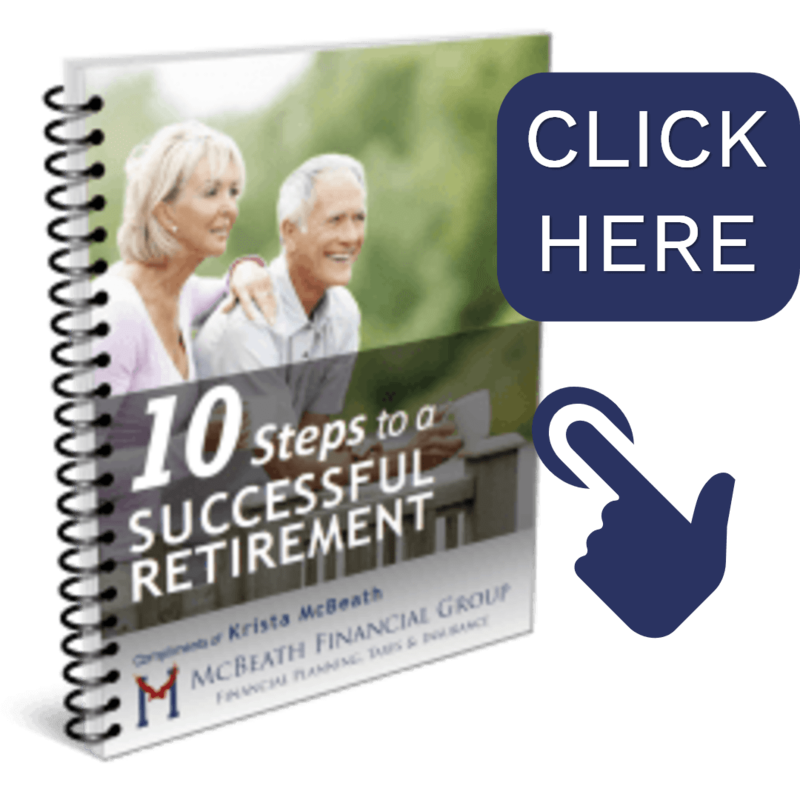 McBeath Financial Group is a Registered Investment Advisory Firm that provides financial planning. Our fee-based retirement planning process is the cornerstone of our wealth management program. Wealth comes with both risk and reward. As you achieve your goals and your wealth grows nearing retirement, there are more risks to manage and you may have more exposure to losing your hard-earned nest egg. Now more than ever, you need to rethink your strategy of how to navigate through the risk and reward of wealth. Helping prepare people for this transition is what we do! Our reputation is built on a track record of working with people who want to be prepared, people like you. Our financial planning process is sound and tested. We define your goals, review your assets, analyze your needs, provide recommendations, implement strategies, monitor and track your progress online, and work with you to refine and revise along the way. If you want guidance and recommendations to help secure your financial future, let us help. We feel that information is power in today’s difficult financial world. As a fiduciary, we believe that fee-based financial planning is important to help ensure that the appropriate financial vehicles are chosen based on the client’s best interest and not based on the commission generated. We offer our prospective clients an initial complimentary, no obligation consultation. When you choose to work with us, we will provide you with a third-party analysis of your current investments, personalized income projections, and ideas for immediate implementation. We look forward to our initial visit and finding out how we can help you get one step closer to your financial goals. Please contact us by phone or simply select a convenient time to meet with us by clicking the box below.